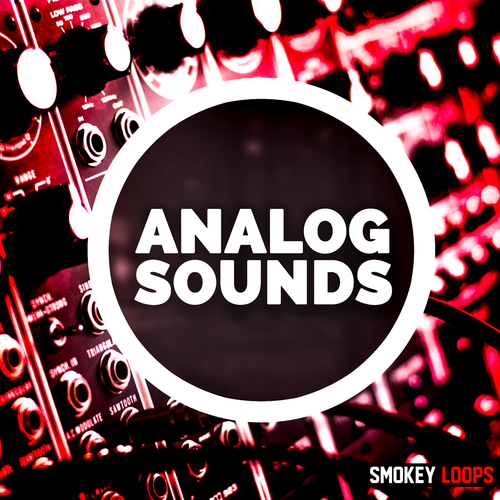 Inside Analog Sounds you will find inside 5 Construction kits with Drum Loops, Bass Loops, Melody Loops, Oneshots and more. All the files are organized in separate folders with bpm and key, ready to be mixed very easily and quickly. This collection will help you bring that sound into your tracks. Analog Sounds is 100% Royalty-Free.